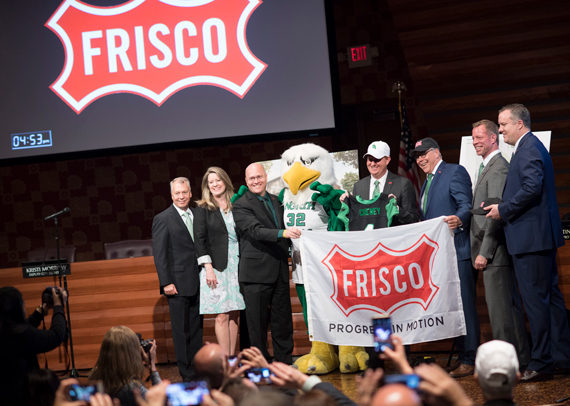 (Frisco, TX – May 1, 2018) It’s official. The ‘eagle has landed’ in Frisco, giving new meaning to the phrase. 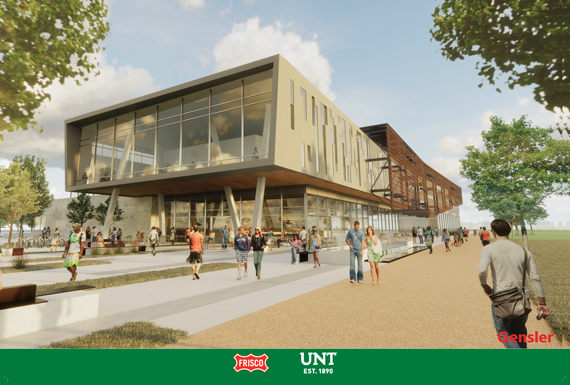 Unanimous approval of a new ‘public-public’ partnership between the City of Frisco, its Frisco Economic and Community Development Corporations and the University of North Texas (UNT) makes way for what will ultimately be a branch campus to serve at least 5,000 students, providing higher education and research opportunities for future generations.